It’s certainly a shock to have Mary return from the dead. It’s probably a shock to see her with a new haircut. 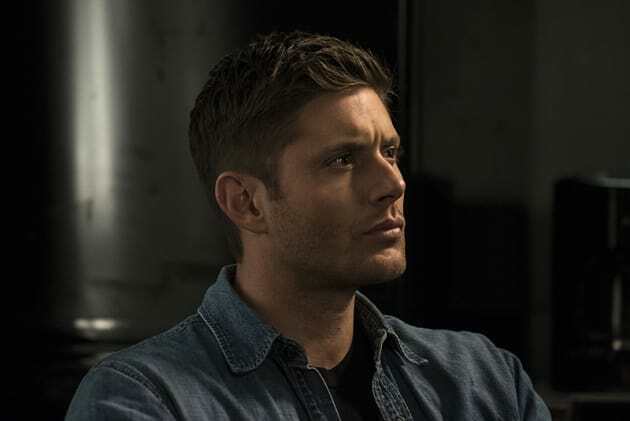 Clearly, Dean has a lot on his mind… or he’s just thinking about what kind of pie he wants for dinner.